October 7, 2014 by beWARM. 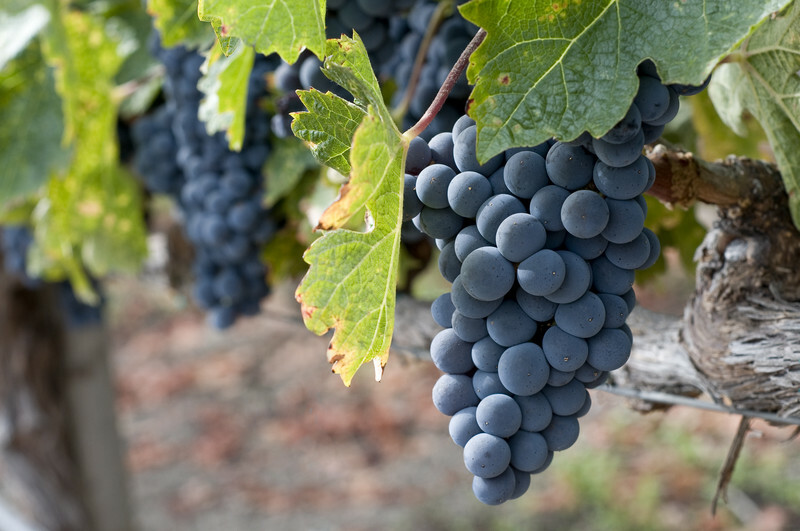 Ask any grape if it dreams of being made into wine, and the answer would probably be a resounding “No!”. Being picked, squished, stirred, and barreled – and left to sit in a dark cave for years hardly sounds like an ideal existence. But without this process, there would be no wine. You certainly can’t drink grapes! The end result is worth the stress and strain. We all can appreciate lovely wines, with beautiful colors and palate-pleasing flavors, worthy of intimate moments and special celebrations. And I really never stopped to think about the trauma – and the waiting time – that ultimately has such a lovely outcome. To create wine, the press is essential. This process has some parallels in regard to our spiritual lives. God can never make us wine if we object to the fingers He uses to crush us with. Being “smooshed” by our life situations or difficult relationships can be an excruciating procedure, to be sure. But who ever said growing closer to God was all fun and games? …and the continual flow of His love, which we can imbibe at any given moment, without ever overindulging. Is there something that God is trying to wring out of you? The thoughts of going through His lifepress is not appealing in the least. But by submitting to His will, impurities are extracted, and the qualities remain that allow us to be molded into His likeness. Sometimes the fermentation process seems to take an eternity. But oh the finish… big, bright, and opulent. A unique meritage of all the best that we can be. on October 7, 2014 at 1:14 pm | Reply beWARM. Thank you, Mary! Looking forward to sharing more of the reminders when I see you very soon….. Exactly! Thanks, Toni, for this reminder of God’s embrace and the mystery of His work. Belatedly, hope you enjoyed a delightful celebration of your birth! on October 7, 2014 at 1:16 pm | Reply beWARM. You are welcome – and thanks for the birthday wishes!